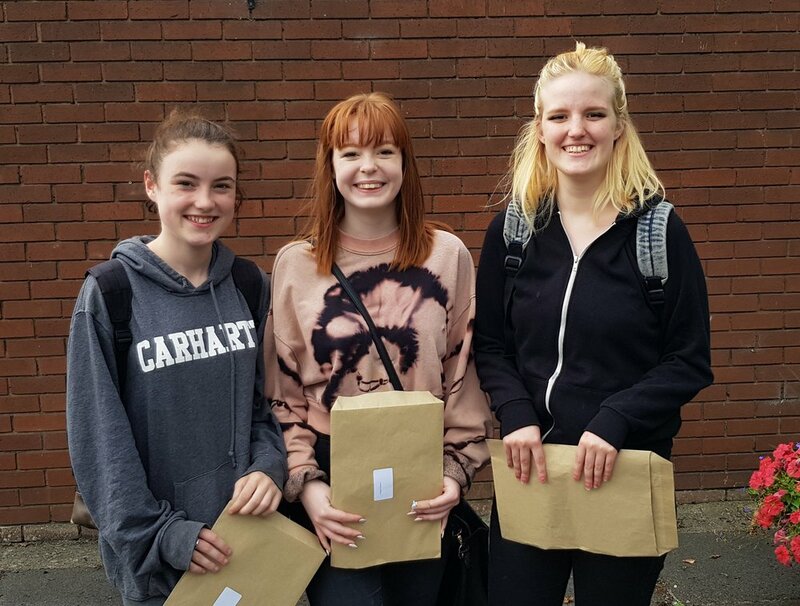 Well done to an exceptional group of 6th year students who received their Leaving Certificate results today. The management and staff of Colaiste Chiarain are very proud of each student who reached their potential. Congratulations to all. We are pleased to say that 70% of our students achieved over 300 points. This is a wonderful achievement for the students, staff and school. In particular we congratulate Saoirse Flattery who obtained the maximum 625 points and to Sorcha Tiernan who also secured over 600 points. Eleven students achieved over 500 points and there were a number of distinctions in Leaving Certificate Applied. We wish all our graduates every success in their future studies and careers.